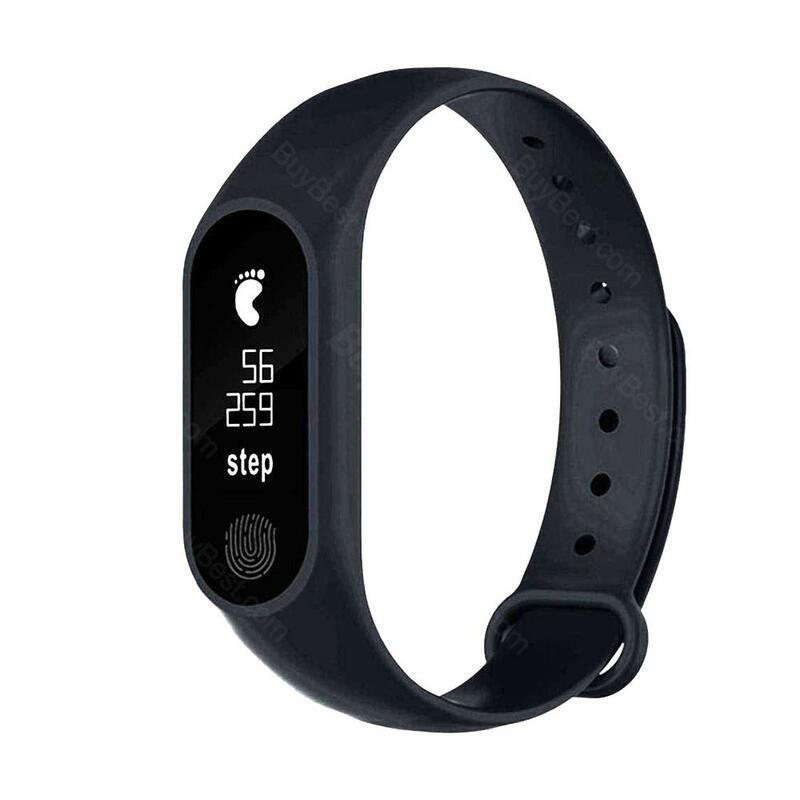 rs win XMZN-1 M2 Smart Bracelet, which is made of skin-friendly material with IP67 waterproof advantage, can precisely show data that includes time, heart rate, mileage and etc. In addition, it comes with 0.42-inch OLED touch screen to ensure easy operation and advanced Bluetooth 4.0 chip that has low power consumption. Mrs win XMZN-1 M2 Smart Bracelet, which is made of skin-friendly material with IP67 waterproof advantage, can precisely show data that includes time, heart rate, mileage and etc. In addition, it comes with 0.42-inch OLED touch screen to ensure easy operation and advanced bluetooth 4.0 chip that has low power consumption. If you wanna to know time, you just need to lift your wrist. What’s more, the IP67 waterproof material can offer long service time. No hesitation. Just take it. • We also have Y5 Smart Bracelet, M2 Smart Bracelet, PPG Heart Rate Monitor. The gift came in littl damaged box,but the content was ok.Not tested yet,only paired with my phone to see will it worked.I will give it to mi girlfriend because she liked the gift too.I am happy with the option to change the gift with another one because of the missing one in the time of the order.The colour of the wirstband is some shade of blue but it's not bad,so it will be used and may be some day I will try to find a new one with another colour. So far...I have been using the Microsoft Band 2 for three days and have been thoroughly impressed! 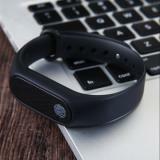 My main interest in an activity tracker is help track my progress for p90x / insanity workouts. The initial setup process took about 20 minutes to setup with my Nexus 5 android phone. I was required to create a new Microsoft Live account in order to track my health and fitness. The Band 2 required an update out of the box which took about 5 minutes to install. For a free gift, it does do what the product is supposed to do. Don't compare it to other big brands like fitbit, samsung, etc. They are on two different leagues...and price!!! I have been getting a lot of this fitness tracker as a free gifts and gave most of it away to my friends and they love it. Thanks Buybest! this bracelet is soo stailish I bought it for my friend she likes it and use it. So far...I have been using the Microsoft Band 2 for three days and have been thoroughly impressed! My main interest in an activity tracker is help track my progress for p90x / insanity workouts. Love this red color, it matches my hoodie perfectly, LOL. I often wear this red hoodie when running, and in the future, with the red Smart Bracelet too. Buy this heart rate bracelet for my mom, she wears it everyday. Nice. She says it's waterproof, as she carelessly drops off the watch to the basin when she washing clothes. It still functions well. Hope it has a long life span. Worth the price. Fast delivery, 7 days to arrive in Japan. Cheap price but amazing features. 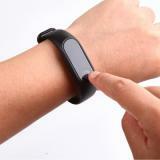 I love wear it to track fitness data when running at night. I have showered with it since I gotten it and have not had a problem. Battery life is also fantastic, it lasts 2 days before I have to charge it... 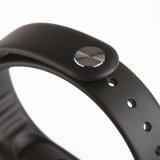 I am completely satisfied with the this Mrs win XMZN-1 M2 smart bracelet!